National Youth Music Theatre to perform BRASS at the Hackney Empire! 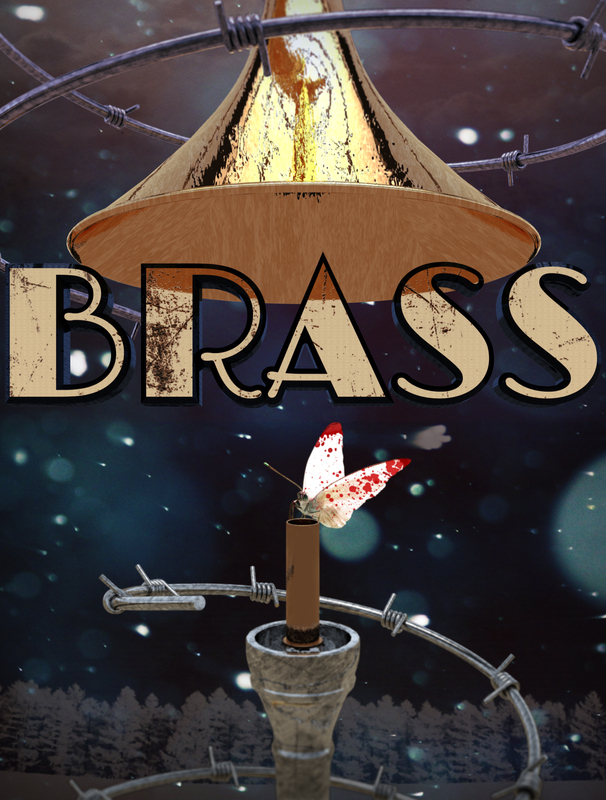 Commissioned by the National Youth Music Theatre to commemorate the centenary of the outbreak of the First World War, BRASS returns to the stage. 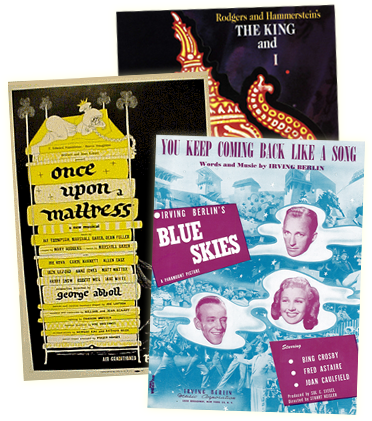 It will play at the Hackney Empire 26 Aug 2016 and 27 Aug 2016. Heartbreaking and uplifting, BRASS tells the story of a group of men from a Leeds-based brass band who sign up to fight as part of the Leeds Pals battalion. In their absence, their women folk, all munitions workers at the infamous Barnbow factory, decide to learn the instruments the men have left behind in the hope of playing triumphantly for them on their return from war. But how many will make it home? BRASS is an epic musical about love and survival. Winner of UK Theatre Award's Best Musical Production in 2014, the NYMT’s production of BRASS promises to be a spectacle with a company of more than sixty of the finest young actors and musicians in the UK.